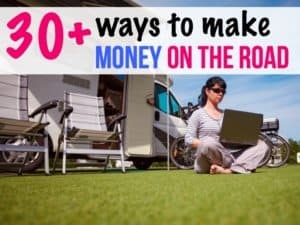 Keeping your RV neat and organized can be a major drag. Small spaces show clutter easier than a big house, which is why it’s important to invest in space-saving tools. An RV bathroom can easily become overstocked, with stuff crowding the cabinets, sink, countertop and shower. Here are 12 of our favorite storage ideas to keep your RV bathroom organized. We all know how easy is for bottles to hide out in corners of bathrooms and showers. This shampoo, conditioner and body wash dispenser means you can fill-up and toss out those pesky bottles. These large, refillable containers hold 14 ounces of your favorite product, and dispenses with the push of a button. Plus, they are super easy to install – no tools required. You can easily mount this on any tile, marble or plastic wall surface in your RV bathroom. Get your toothbrush off the bathroom countertop with this handy Pop-a-Toothbrush wall mount. These hygienic toothbrush holders are awesome as they have a cover to keep your brush head germ-free. This holder fits two toothbrushes and is easy to install on the wall of your RV bathroom with double-sided mounting tape. 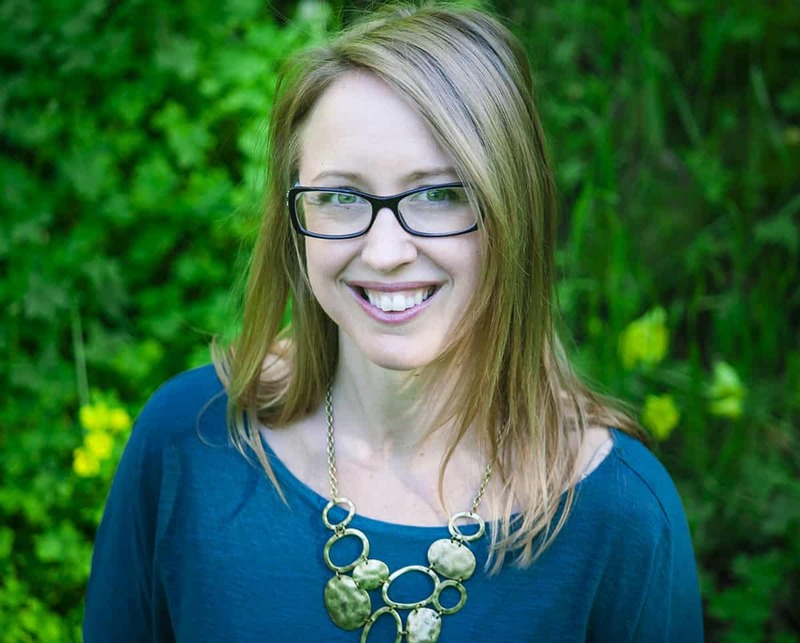 We’ve all seen those below-sink cupboards crammed with hair dryers and styling products. An over-door styling basket is a simple fix to this RV bathroom clutter problem. You can easily store your hot hair styling tools in this basket, which also helps keep the cords organized. This basket is easy to install on either the inside or outside of a bathroom cabinet door. 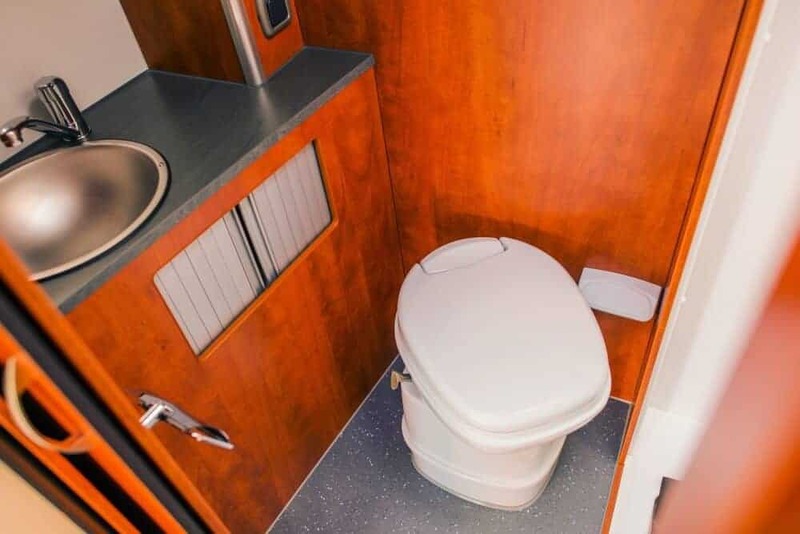 A little trash bin on your RV bathroom floor takes up a lot of space. One solution is to get an over-cabinet wastebasket that fits snugly into the cabinets in your motorhome’s bathroom. Just pop open the cabinet when you need to throw something out. The awesome thing about this hanging shower caddy is that it’s portable. 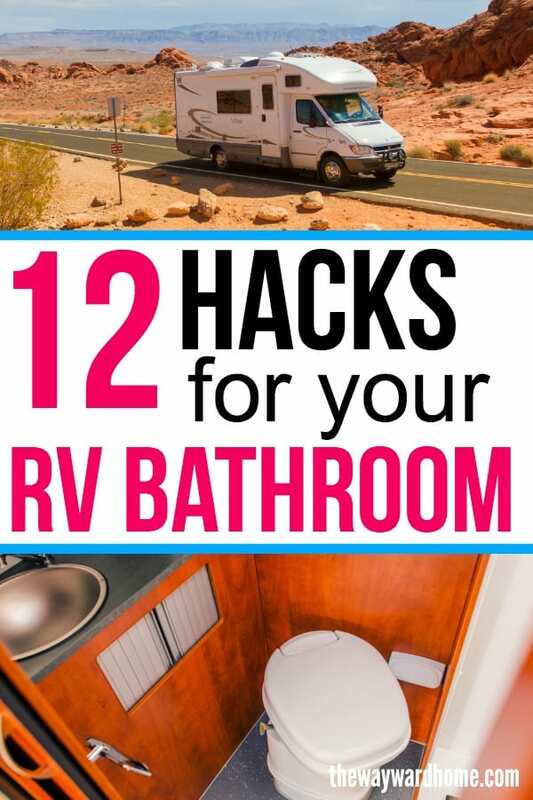 Don’t feel like taking a shower in your RV? Just take this caddy off your shower rod and head to the nearest campground bathroom. This caddy keeps your toiletries, washcloths, soaps and body washes organized. Be sure to check the curtain rod in your RV bathroom before you buy to make sure this item works for your setup. This is billed as an organizer for a kitchen cupboard, but it can work just as well in an RV bathroom cupboard. This 2-tier expandable under-the-sink shelf will keep bathroom products organized. Tissue boxes take up valuable real estate in a tiny motorhome bathroom. These pop-a-tissue holders mount your tissue boxes upwards or downwards on any wall or cabinet. They fit most standard size tissue boxes. An over-door towel rack is a wonderful way to hang wet towels in your RV bathroom. These sturdy hooks are heavy-duty enough to hold towels, robes, shower caps, or anything else you might want to store and keep off the floor. These self-adhesive wall mount folders are perfect for tiny things that don’t have a home in your motorhome’s bathroom. You can store makeup, brushes, toothpaste and toothbrushes in these organizers, which are dustproof and waterproof. If you want to cut down on clutter in your RV bathroom, you might want to get your hands on some microfiber towels. We use these on our sailboat both for bathing and for a hand towel. They dry quickly and can fold down into a tiny square. Perfect for carrying to an RV campground. Another great space saving tip for RV bathrooms is to make everything mini. This mini toilet brush by Thetford is made specifically for an RV toilet, with soft bristles that won’t damage o-rings. When organizing your RV bathroom, try to buy everything mini. An over-the-door hanging towel rack will help you eek space out of your RV bathroom. Simply pop one of these onto the outside of your bathroom cabinet and you’ll have a great place to hang your new microfiber hand towel. 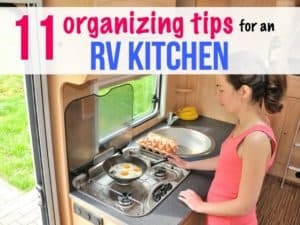 Need some help organizing your RV? Check out this book. 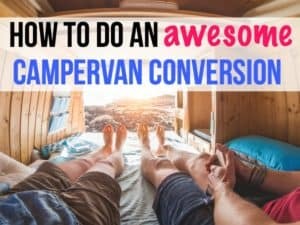 Do you need some help getting your RV organized? 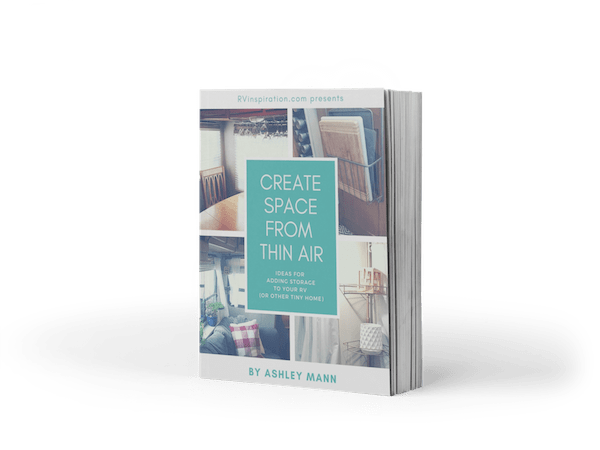 Check out this book, Create Space from Thin Air: Ideas for Adding Storage in your RV, written by full-time RVer Ashley Mann of RV Inspiration. 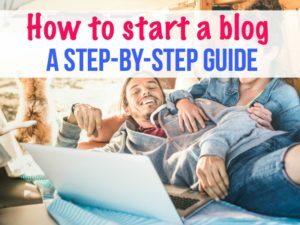 This full color, 36-page ebook in PDF format includes 75+ color photos and over 60 ideas for storing and organizing. 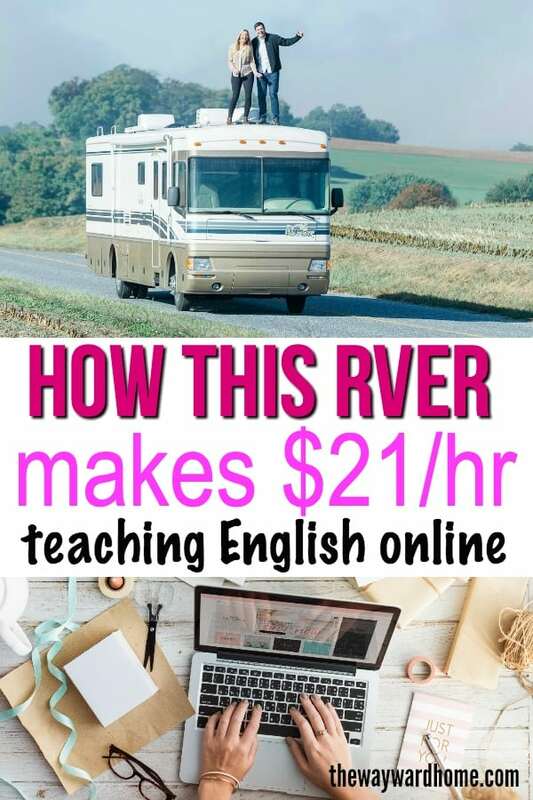 RVer Ashley Mann wrote this book because she couldn’t find any comprehensive and creative guides to RV organization. 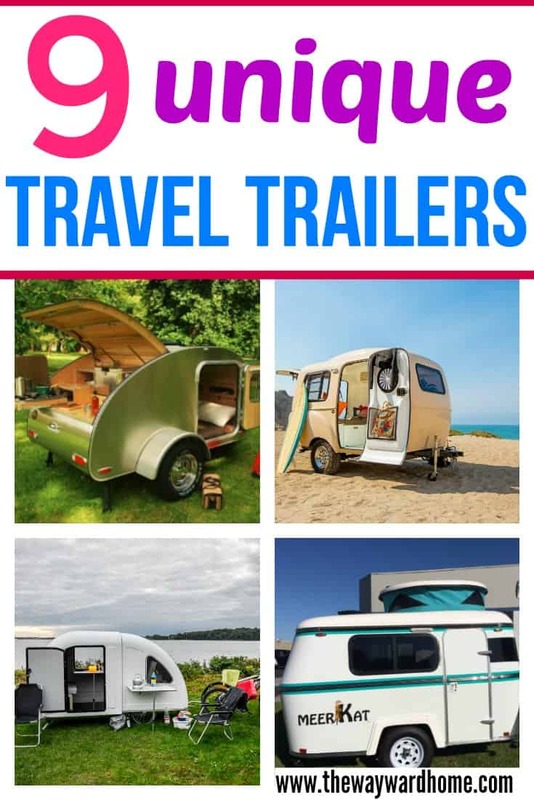 She wants to help you find even more storage ideas for your motorhome. You’ll find all sorts of ideas for making use of vertical space, finding and utilizing empty space, and modifying furniture to create even more storage.